Critical situation for Inter and Bologna on the eve of the match of the 22nd day of the championship scheduled for the Stadio Giuseppe Meazza. The Nerazzurri, 19 points behind leaders Juventus, eliminated from the Champions League and Thursday evening also from the Italian Cup on penalties against Lazio, are at a crossroads of the season. The same technician Luciano Spalletti risks big because just a few hours before the cup match near the Nerazzurri venue Antonio Conte was spotted. 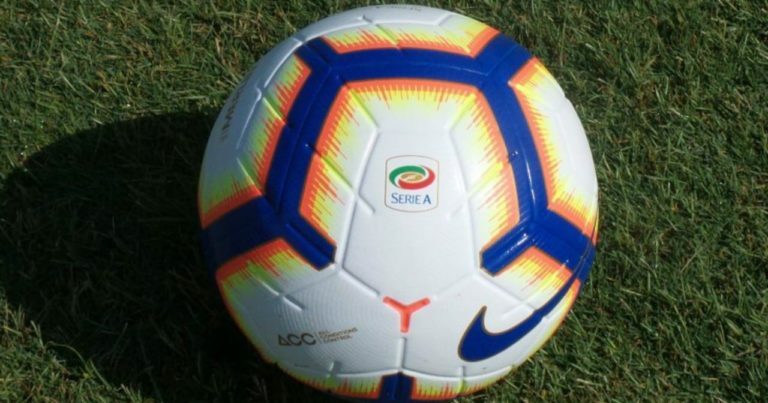 The Bologna has instead changed coach just in the week after the heavy 0-4 cashed against Frosinone and in place of Filippo Inzaghi arrived Sinisa Mihajlovic that in the last hours of football market has also received some reinforcements.Inter will not be able to dispose of the suspended Politano and the injured Keita and Vrsaljko while De Vrij remains in doubt. In Bologna out for disqualification Mattiello and Helander, with Dzemaili and Samson to be evaluated. Inter have not scored in the last 7 league games. Bologna missed victory in their last 21 games in Serie A. Between the league and the Italian Cup, Bologna has not won from 8 games with 3 draws and 5 losses. Inter have 2 losses and 1 draw in the last 3 games played between the league and the Italian Cup. Between two teams in crisis we choose the one that plays at home and that has a better ranking situation. Inter won easy the first leg by 0-3 and we still bet on the Nerazzurri with a handicap -1 goal.